#1 Florida State: The beloved Jameis Winston has entered the 2015 NFL Draft, leaving behind a team that left many spectators displeased this past season. 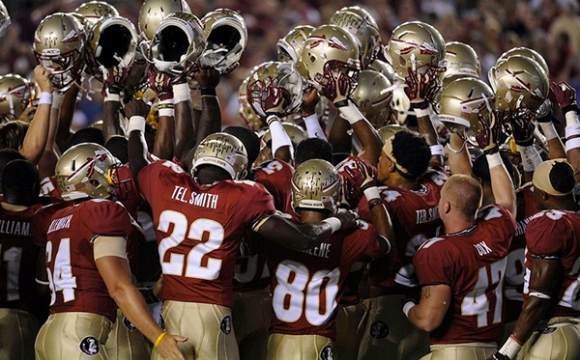 Though the Seminoles only lost one game in 2014, they won the majority of their wins after a comeback or a margin of 6 or fewer points (including a very controversial call that cost Notre Dame a win in Week 8). Though Jimbo Fisher probably won’t let his team take a major drop from the top, I wouldn’t expect them to be anywhere near a 29-game winning streak anytime soon. #2 Wisconsin: Losing Melvin Gordon will not be easy for the Badgers. As shown during the Big 10 Championship game against the Buckeyes, a Wisconsin team without a running game is just not a Wisconsin team at all. Unless the Badgers up their passing game or find a replacement for Gordon, their season next year may take a hit. #3 Arizona State: Although the Sun Devils have been showing promise in recent years, they’ve lost two keys players to their offense: quarterback Taylor Kelly and wideout Jaelen Strong. 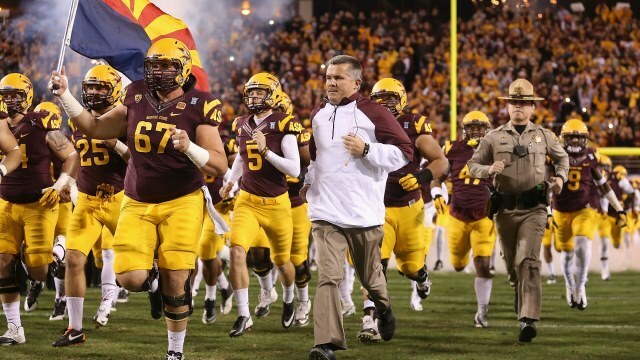 Yes their backup Mike Bercovici shows promise as a replacement with his strong-arm and experience from the 2014 season, but I don’t see him leading the already inconsistent Sun Devils into a more successful year ahead. 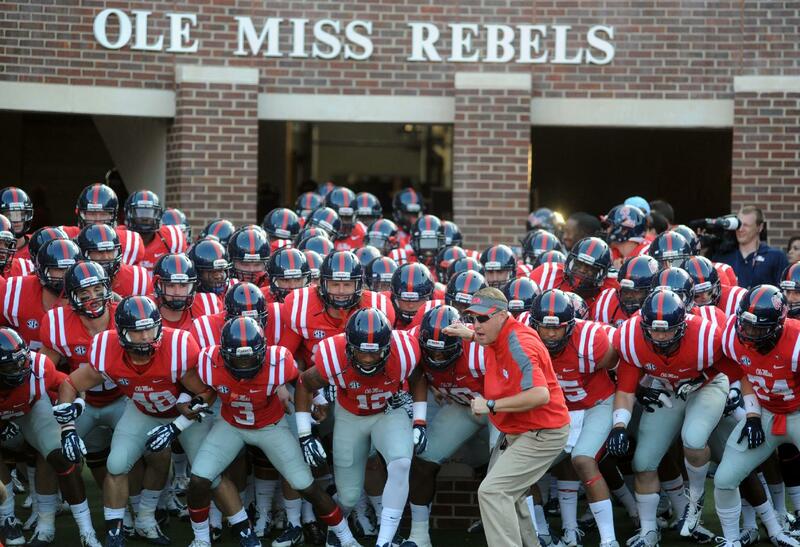 #4 Ole Miss: What a mess. The Rebels, who stunned the nation in the memorable October 4th win against Alabama, continued their season in a rather suspect manner by beating their state rivals (Mississippi State) at the end of the regular season but also being shut out by the then 6-5 Arkansas Razorbacks and losing 42-3 against TCU in the Chick-Fil-A Peach Bowl. On top of that, their quarterback Bo Wallace has departed for the NFL Draft, leaving the Rebels with a lot of pieces to put back together in the offseason. 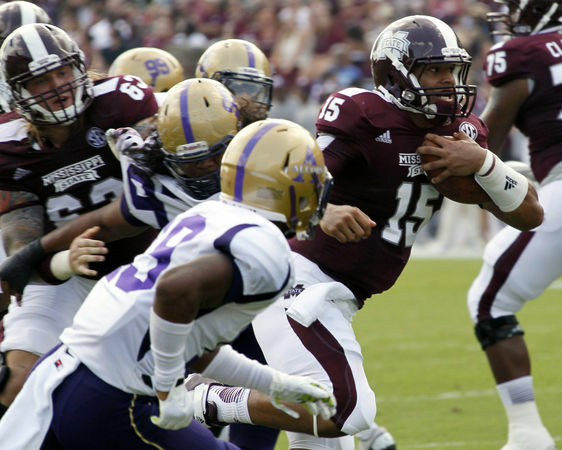 #5 Mississippi State: Well at least Dak Prescott stayed. The Bulldogs’ quarterback, unlike a lot of MSU’s veteran players has decided to remain for the 2015 season, which leaves a lot of talent in need of replacement. And after a disappointing regular season finale loss to Ole Miss, as well as being dominated by Georgia Tech in the Capital One Orange Bowl, he may not have much to return to. 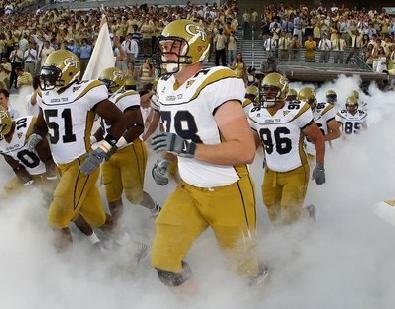 #6 Georgia Tech: Georgia Tech had a phenomenal season in 2014, a season in which they came close to walking away with an ACC Championship Game win over Florida State, but had to settle for a crushing win over the Mississippi State Bulldogs instead. Why are they in the ‘Not So Top 10’ then? You might ask. Well they have lost a lot of players in the offseason, and though their season went very well in 2014, it’s tough to say that they’ll have a repeat performance in the fall. Good players aren’t easy to replace. 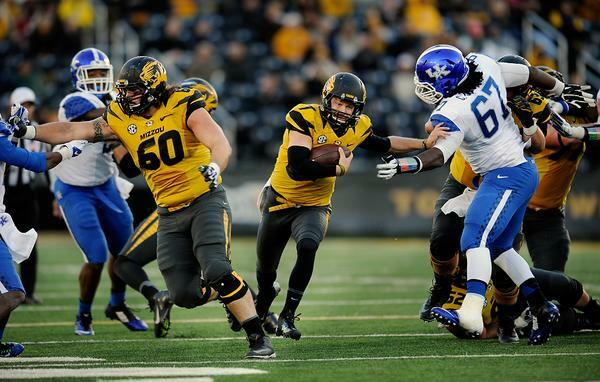 #7 Missouri: It isn’t that Missouri isn’t good, it’s that the other teams in the SEC look much better, and with the inconsistency that they’ve shown in the past, I can’t place them being in any higher position than they finished in 2014. #8 Kansas State: This Wildcats team had its ups and downs last fall, beating a decent Oklahoma team as well as losing 3 out of their last 5 games (including a 40-35 loss against UCLA in the Valero Alamo Bowl). 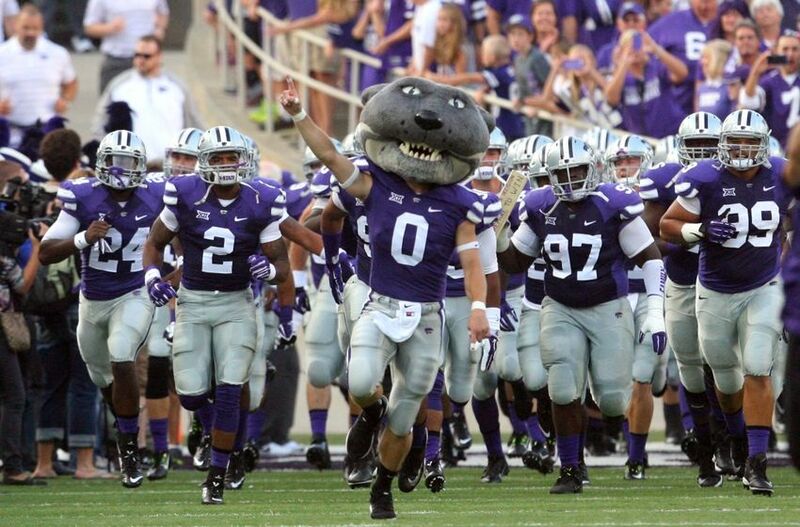 Unfortunately for Kansas State, many of their starters have also headed for the draft, leaving a lot of work to be done for Head Coach Bill Snyder in the offseason. #9 Nebraska: Disappointing; probably the best way to describe the final result of Nebraska’s 2014 season. 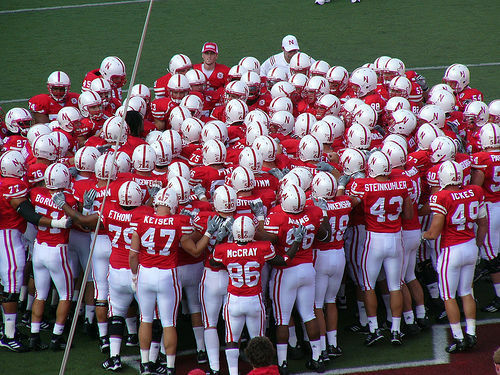 After a strong 8-1 start, Nebraska lost 3 of their last 4 games (including a 59-24 beat down by Wisconsin and a 45-42 loss against USC in the National University Holiday Bowl). Nebraska’s Athletic Director fired Head Coach Bo Pelini days after the last game of their regular season, and along with that, Heisman-candidate Ameer Abdullah has entered the 2015 NFL Draft, leaving Nebraska with a lot of weight to carry into the offseason. #10 Oklahoma: Yet another team that disappointed this last season. 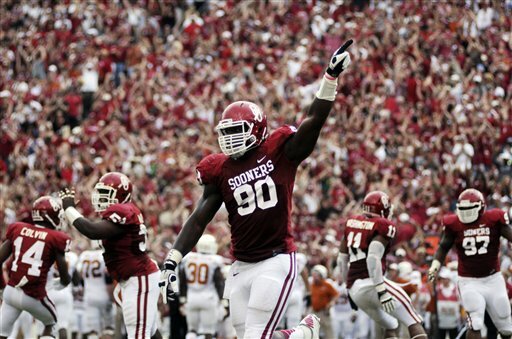 Oklahoma, who was ranked No. 4 in the AP Polls leading up to Week 6, lost 5 of their last 9 games to finish the season unranked at 8-5 (including an upset by TCU and Oklahoma State as well as a 40-6 blowout against Clemson in the Russell Athletic Bowl). Though their running back situation is strong, they are in need of a good quarterback, and until they can rebuild as a team, we may see a repeat of the Sooner’s disappointment again this next fall.